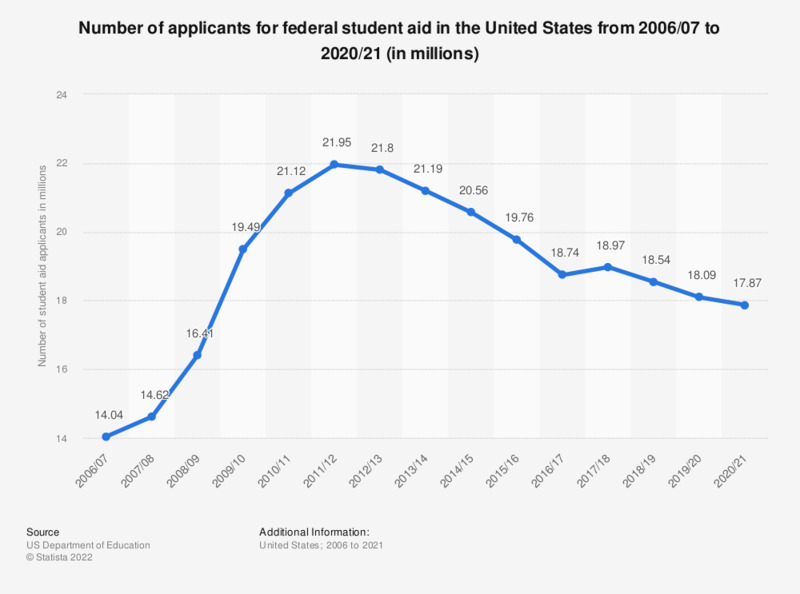 This statistic shows the number of undergraduate students who applied for federal student aid in the United States from the 2000/01 academic year to 2015/16. In 2015/16, around 13.24 million undergraduates applied for federal aid, almost double the number that applied in year 2000/01. Average money spent by principals for school, classroom or student use in the U.S.
Why did you/ your child choose online courses?